Are you looking for a spooky and terrifying costume idea? Have you thought of dressing up as the Facebook Monster? 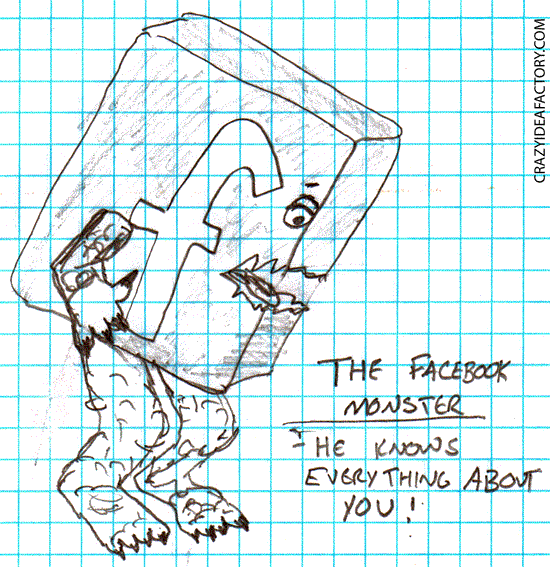 The Facebook Monster is the spookiest and scariest monster of them all! He knows everything about you, you even think he is your “friend”, but all along he creeps along unnoticed by you while he tells the world your secrets. He will show your potential employer embarrassing pictures of you, your new boyfriend/girlfriend all about what happened during your last relationship and worst of all he knows what you really did last summer. 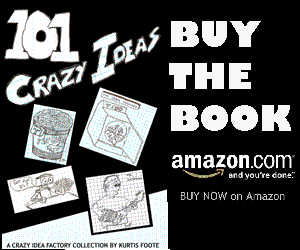 This crazy idea is inspired by the Illustration Friday word of the week, spooky.